Transportation accidents are killing and injuring thousands of people every year. 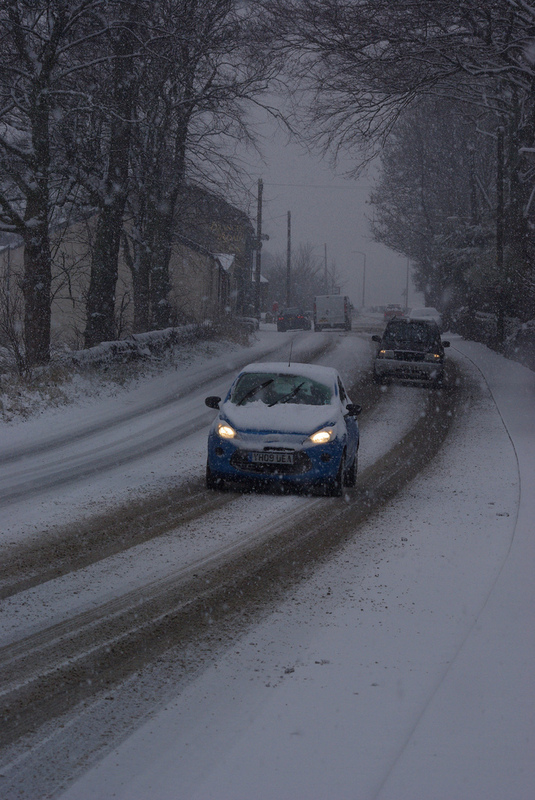 Many of these accidents are preventable. To support and increased awareness of the most critical changes needed to reduce these accidents the NTSB is releasing every year its most wanted list. This year, distracted driving caused by portable electronic devices (PEDs) is at the top of this list, followed by substance impairment while operating a vehicle and helicopter safety. 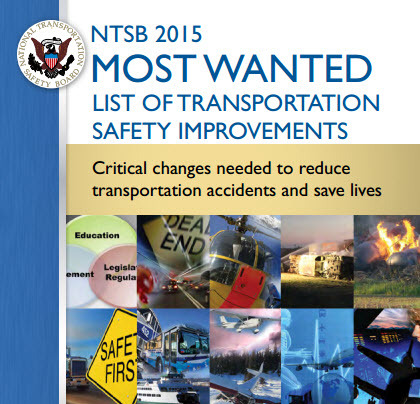 Implementation of train control, improvement of rail tank car safety, increased safety in mass transportation, prevention of loss of control in non-airline flights, medical fitness for duty, strengthening of commercial trucking safety and strengthening procedural compliance among airlines are the other priorities on the NTSB Most Wanted List. 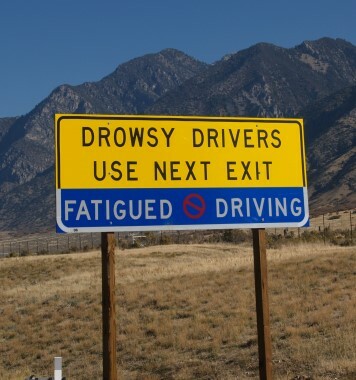 Drowsy driving plays a role in 21 % of fatal car accidents, in 13% of the crashes resulting in hospitalization and in 7% of the accidents requiring treatment for personal injuries according to a new report from the AAA Foundation for Traffic Safety. Severe personal injury and even death may result from taking too much acetaminophen. Inadvertent acetaminophen overdose may severely damage the liver and can lead to liver failure, liver transplant and death. Acetaminophen is used over the counter as a pain and fever medication and is often an ingredient in cold and cough medicine. It is also combined with ingredients to treat pain such as opioids and prescribed by doctors. Many consumers are not aware that their medicine contains acetaminophen, making it easy to accidentally take too much. Prescription narcotics which contain acetaminophen include Tylenol with Codeine, Percocet, and Vicodin. 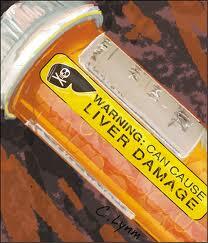 Depending on the milligrams of the narcotic the particular drug may contain as much as 650 Mg. of acetaminophen. Patients should read the label as well as the package insert given with the prescription. Further alcohol should not be used as it is well known that in combination with acetaminophen liver toxicity may result. To prevent these types of adverse results and to reduce the number of acetaminophen induced liver injuries, the FDA recommends that doctors not prescribe any medication that contains more than 325 mg per dose. The FDA also recommends that pharmacists call doctors and discuss options with them if they receive a prescription for a combination product with more than 325 mg of acetaminophen per dosage unit. Wrongful deaths and serious personal injuries related to traffic accidents are epidemic in New York. The newly appointed NYPD commissioner, Bill Bratton, promised that this situation would change. In a speech Thursday Bratton said “It is ironic that even as the death totals have declined dramatically with violent crime in this city, this year the number of people killed on our streets – pedestrian and traffic — will almost equal the homicide total”. Bratton said his priorities are to make the streets and the subways safer.